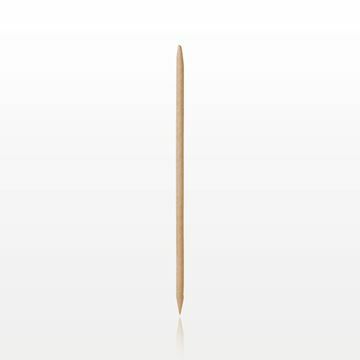 Perform hygienic practices during nail treatments by using this 4 inch birchwood disposable manicure stick with dual ended bevel tips. 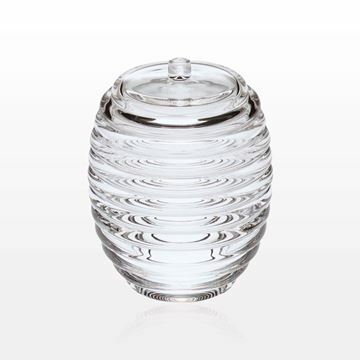 Our clear luxury acrylic storage jar has an attractive spiral design. 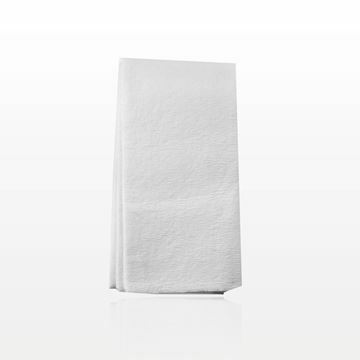 A removable cover has a knob on top for easy access to swabs, applicators, sponges and other beauty supplies. 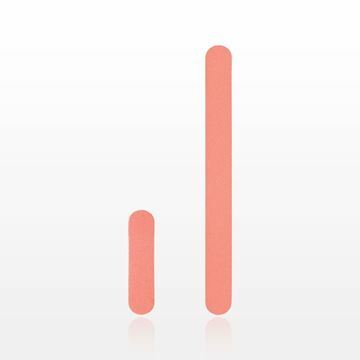 This item is individually boxed, making it suitable for resale at your retail counter. 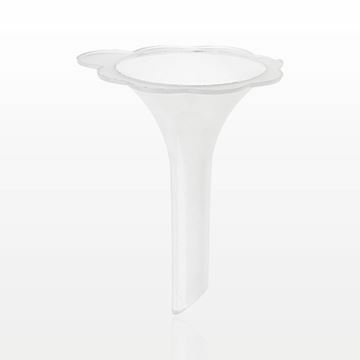 Easily pour liquids into containers with this flower shaped frosted polypropylene funnel.